Listen to Mo Ayala 6am-10am & R-Boogie 2pm-6pm for your chance to WIN! You can also stop by any WILD “LIVE” broadcast and spin the Port of Subs Wild Wheel for a chance to WIN product from Port of Subs! 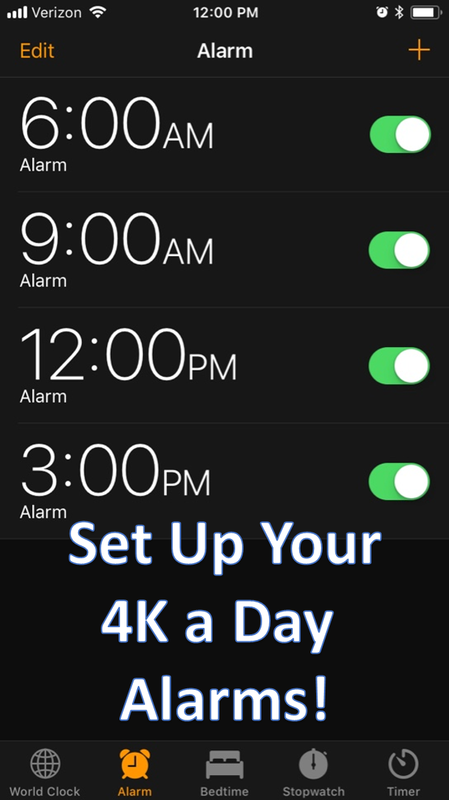 4k A DAY IS BACK! Tune in to win $1k, four times a day! 6am, 9am, 12pm & 3pm! 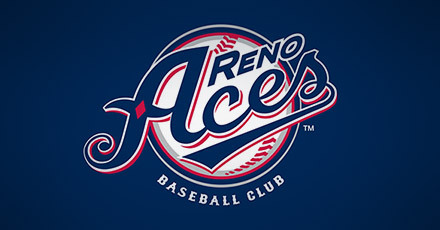 LISTEN ALL WEEK 6-10 AM TO WIN ACES TICKETS TO NEXT WEDNESDAY, APRIL 24TH’S GAME AGAINST FRESNO STATE! 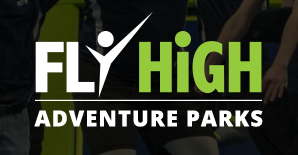 MO IS HOOKING YOU UP ALL WEEK WITH TICKETS TO RENO’S NUMBER ONE TRAMPOLINE PARK!